JB Carr Munster Final; The first leg of the “Munster Title” was played in Mahon Municipal Golf Course in Cork last Wednesday, 1st August. Or team winners were Seamus Bourke and Liam Daly who set the standard for the remaining pairings. It was tight going for all the pairings on a very difficult course and ground conditions not favourable for the Templemore team. The final result was 4/1 against. 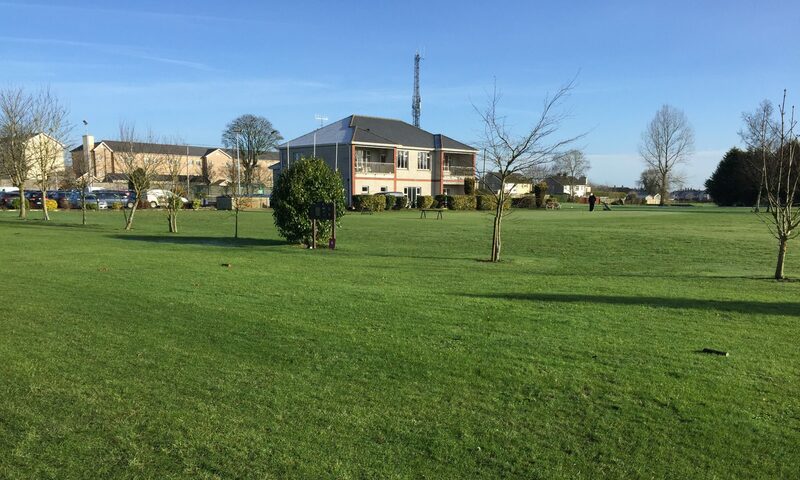 The “Munster Final” will now be completed in Templemore Golf Course on this Friday. 10th. August at 2pm. This great team having beating all expectation to reach this final leg deserves all the support from all the club members on Friday. To qualify for this final stage is a great achievement for Templemore Golf Club. Best of luck to all the team and their manager Liam Leahy. Presentation of Outstanding Prizes; Their will be a presentation of all outstanding prizes after the JB Carr competition in the Club Lounge on Friday. Refreshments will also be available. This will make the overall event an occasion not to be missed. Juvenile Golf Lessons Update; There will be no Juvenile Golf Lessons on Friday 10th. August as the course will need to be ready for the JB Carr Munster Title competition. The next lesson will be on Friday 17th. Aug. All Juveniles are encouraged by the Club Juvenile Officer Pat O’Connell to continue playing over school breaks and the summer months. Any information required or those who would still like to enrol, contact Pat O’Connell 087 9205821. 3Ts. Competition; The 3Ts. Competition will take place on Sat. 11th. and Sunday 12th. Ladies social mixed; The social mixed is a great event for both Ladies and Gents to play this great game and also for any golfers that want to return to the game, they will be more than welcome will get great support by all. Results: Wed. 1st. Aug; Mary Nolan, Sean Lee, Joe O’Connor. The Seniors; The Seniors is a fantastic event for retired golfers to return to the game with like-minded golfers. If you are over 55 or retired, from any distance or Club you will be more than welcome. Results are as follows for Thursday, 2nd. Aug. 1st. John Mullaly, Paddy Nolan, Mick Connell, Michael Maher. 2nd Team; Sean Lee, Pat Costello, John Galvin, Mick Murphy. 3rd. Team; Joe O’Connor, Seamus Ryan, Mick Stapleton, Seanie Gleeson. Best of Luck; The best of luck was extended by all seniors to the JB Carr team next Friday 10th. 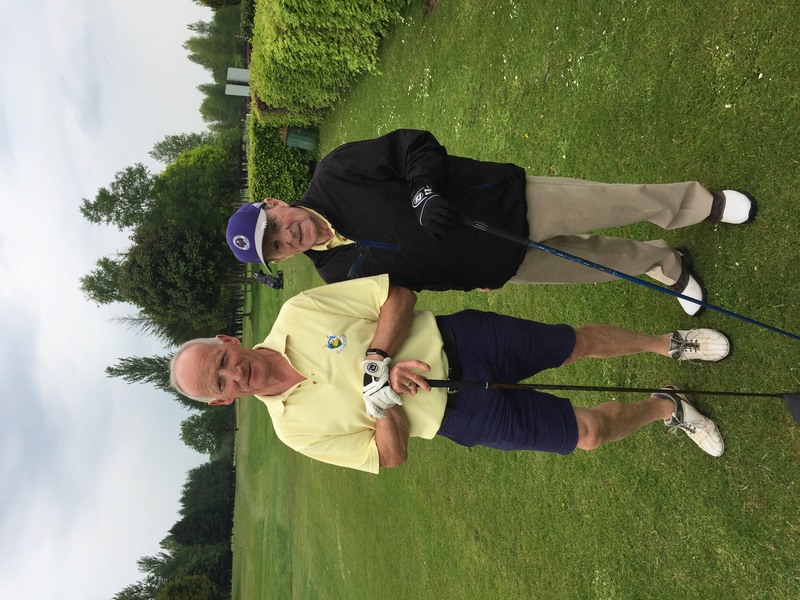 in their quest for the Munster Final against Mahon Golf Club in Templemore. Next Seniors on Thursday 9th. Aug.
LMC; The next outing is on Monday 20th. Aug. in Thurles Golf Club. 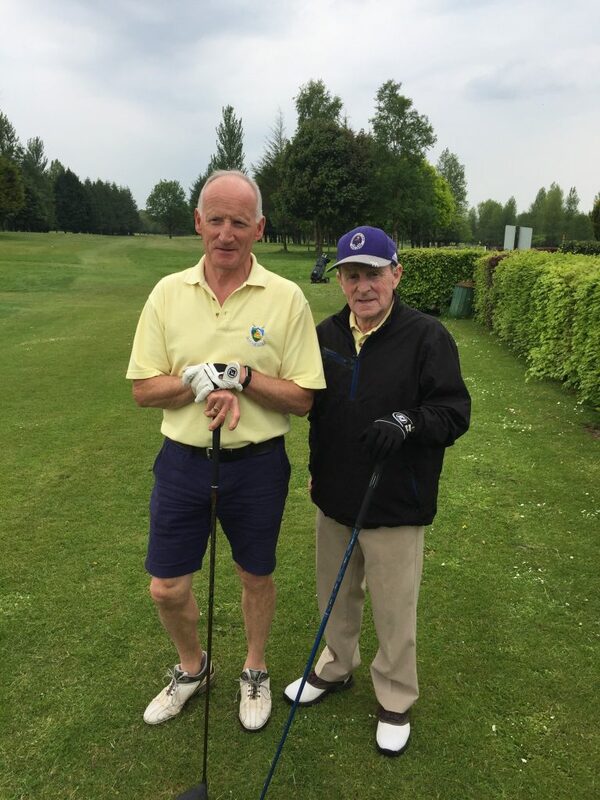 Templemore Golf Club Seniors that are currently in the top 14 placings are; Pat O’Connell 185, Bertie Keane 178. A space to watch. Best of luck to all and continued success.